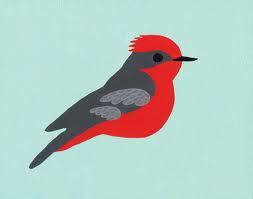 Our Mascot: The New World Community uses the red bird/ “el petit rojo” as our mascot (also known as the Vermillion Flycatcher) I see “red birds” every morning, when I go to my “Field of Dreams” for my morning meditation. The red bird is a sign of being one with the world, and being one with all the living creatures in our world. Red Bird, God, and I are one. 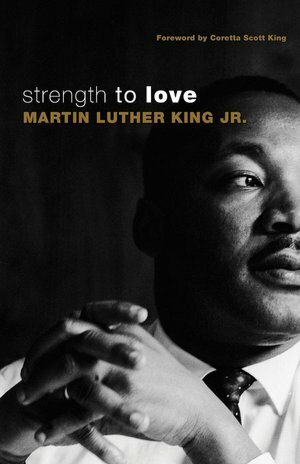 Call to Action: “Love first, and then Peace”. Without love, there can be no peace. Without love, there is no mutual respect which peace requires. So, focus first on unconditional love. Have love in the bottom of your heart, on the top of your mind, and on your lips as you greet one another with “may love and peace be with you”. We need to reach potential suicide bombers with unconditional love. Before potential suicide bombers kill themselves, and kill some of us, we must reach them with unconditional love leading to “improved self esteem” and a new positive identity. Many potential suicide bombers are between 10 – 26 years old, and searching for their identity. If you know the contact information for any moderate Muslim organizations or leaders, who might be receptive to this approach, please email me at: jeffreybpeters@aol.com, or call me at my US phone number: 1-301-560-1830. Join us by enrolling in our cause of “Love first, then Peace”, by adding your name, by joining our cause – one by one we can help change the world, we can help make the world a safer and better place to live. against blacks, nor browns, nor gays; no discrimination against Jews, nor Muslims, nor Mexicans. IMAGINE a World without young innocent potential suicide bombers manipulated by older, cynical terrorists like Al Bagdhadi, the Founder of Islamic State. IMAGINE all of this, and you are imagining the New World Community of Love First, unconditional love that is, leading eventually to forgiveness and mutual respect, and finally one day, Perfect Peace! IMAGINE all of us as Love Leaders by Example.